When it comes to choosing the right substance to construct with for your clients, you want to be sure you’re using what is best. There is nothing like stainless steel as a material for metal fabrication. Stainless steel can be readily cut, formed, welded, and machined. Stainless steel has a high resistance to corrosion. The appearance of stainless steel is aesthetically appealing. Hospitals, food processing, pharmaceutical plants, and kitchens use stainless steel because of its hygienic properties. 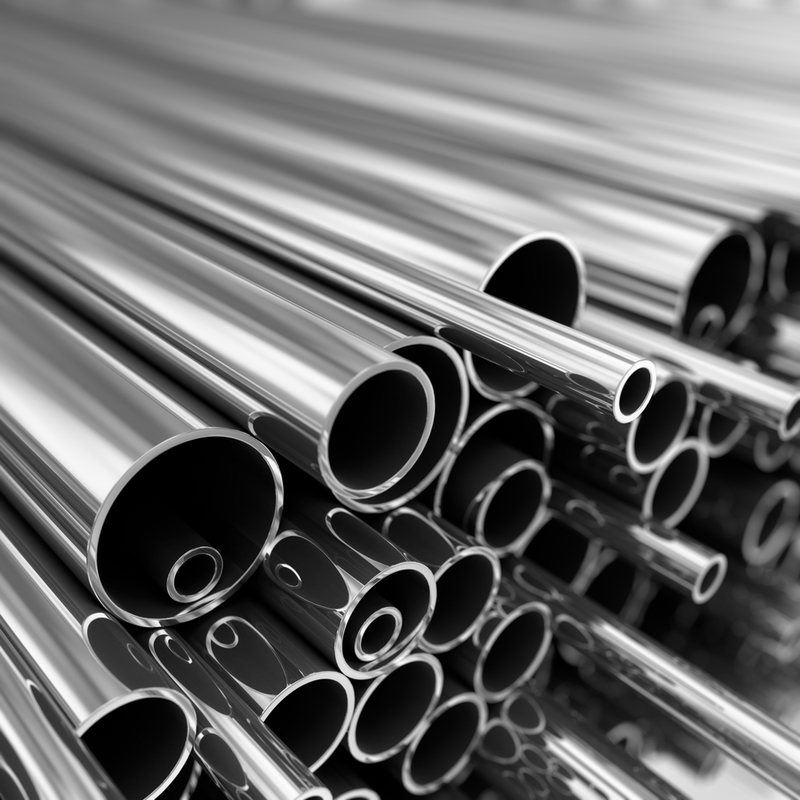 Stainless steel has a high resistance to both high and low temperatures. The cost of stainless steel is low especially when you consider how durable and low maintenance it is. Be sure to talk to our metal professionals more about the benefits of stainless steel for your metal welding and fabrication needs.